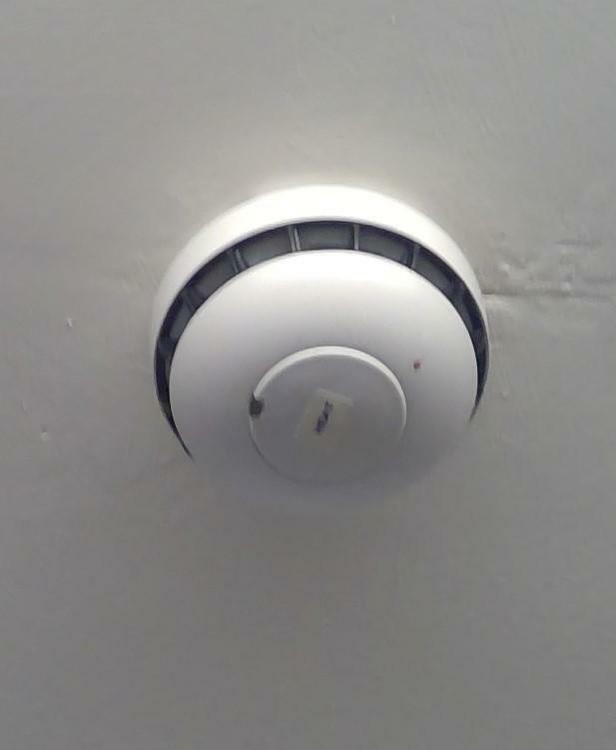 Sorry for the poor photo, and it's definitely a heat detector, but I'm trying to determine if this there are any differences between Pt1 and Pt6 detectors and, if so, where this one fits? Also, the manufacturer would be helpful because, although I've seen loads of them in situ, I can't find photos of them online. It's a Rafiki/Fike Multisensor. It's a combined smoke/heat detector that can be set to smoke only, heat only or multisensor smoke/heat and often includes an integral sounder. It forms part of either a Rafiki/Fike conventional twin wire fire alarm system or one of their addressable systems - both Part 1 Commercial systems with control & indicating equipment. Could this detector be used in a Part 6 system, or would that be considered 'overkill'?